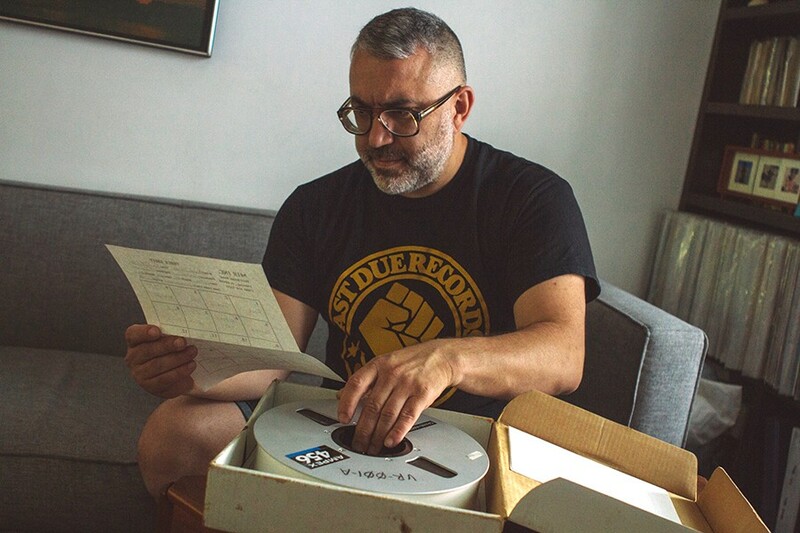 Jerome Derradji of Still Music inspects a multitrack tape from Record Al’s house-music cache in his Humboldt Park home. For the photo shoot, he made the obviously unpremeditated choice to wear a T-shirt for another one of his labels. Last summer, Chicago DJ and producer Jerome Derradji returned to his native France for the first time in a decade. 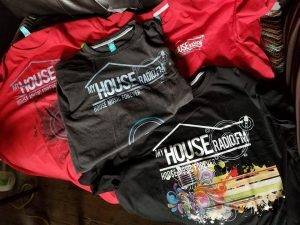 He needed to clear his head after a legal battle with a New York distribution company nearly sank Still Music, the dance label he’d founded in 2004. After spending a few weeks abroad, he felt better personally, but his business was in the same sad state he’d left it in. It was a lousy time for him to get a phone call from an unfamiliar record dealer offering him a very expensive once-in-a-lifetime opportunity. When the stranger called with his offer last August, Derradji had to face the grim situation his label was in before he could even think about answering. The dealer asked if he wanted to buy a batch of reel-to-reel tapes—mostly 1980s radio mixes by house-music DJs. That description didn’t sell Derradji on the collection. “I remember very well telling him, ‘I’m not really interested in radio mixes. I don’t know what I’d do with it—I’m a record label,'” he says. In response the dealer, who goes by Record Al (his real name is Brehon Charles Allen), sent a photo of the tapes. 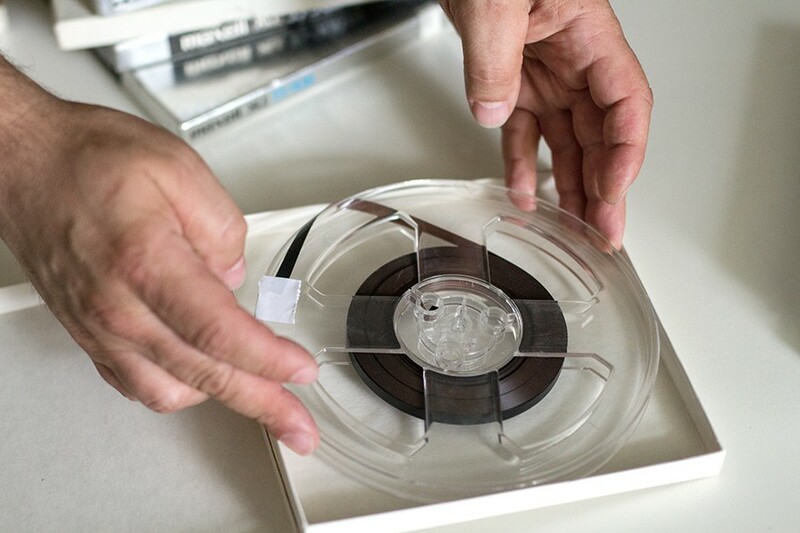 Derradji noticed that some of the reels were in wide boxes, which seemed to indicate multitrack recordings. Radio mixes aren’t typically recorded that way—plus Derradji knew he’d be better able to rework and restore music on multitrack tapes, not least because the recordings were likely to be of higher quality. The following day, he met Al at a south-side storage facility. “He opens his storage locker, and it was full of tapes, literally right in front—it’s incredible,” he says. In the collection Derradji bought, smaller tapes like this are likely to be radio mixes.